The aircraft are Gulfstream executive jets, favored by jet-setting business people for their long range and plush interiors. They are now on sale, with the asking price for two of them set at $29.95 million each. 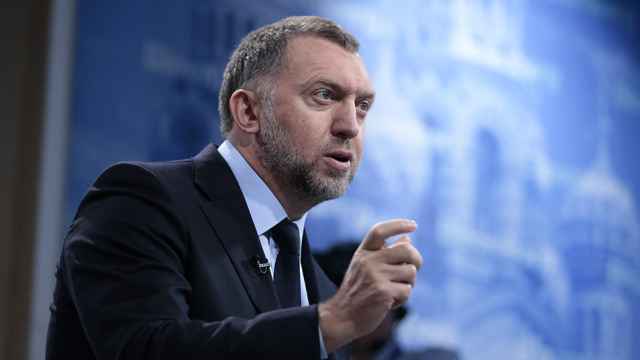 The return of the aircraft is an indication of how deeply the sanctions have affected Deripaska's business empire, extending beyond the direct impact on his Rusal aluminium firm, whose sales and supply chains have been heavily disrupted. According to the Isle of Man civil aircraft register, where the three jets are registered, their owners are offshore companies whose shareholders are not publicly disclosed. All three are Gulfstream G550 aircraft, which each cost around $50 million when new. They each have the same distinctive grey-and-white livery, according to photographs accompanying the sales listings, and images posted online by amateur plane-spotters. The G550 jets have a range of 12,500 km (7,770 miles) and can come fitted with options such as a private stateroom and hand-tailored leather seats. 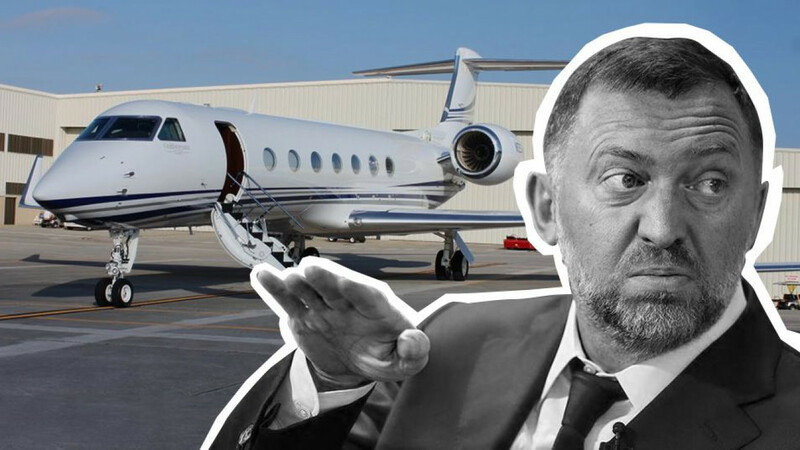 Ittihadieh, the aviation sales executive, said the owners of the aircraft opted to sell once Deripaska and his businesses ended the lease. "The bank doesn't need the assets," he said. "Banks take assets. Once the lease return takes place, they either sell it or they re-lease it. 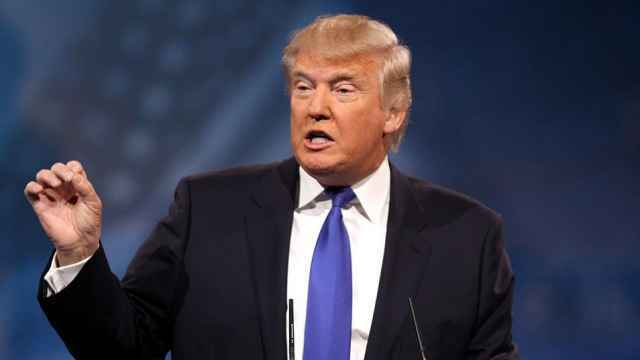 And in this case they have a five-year old asset and they have chosen to sell them." The two aircraft for sale at $29.95 million were manufactured in 2012 and carry the tail numbers M-ALAY and M-UGIC. The third aircraft, with the tail number M-SAWO, was manufactured in 2005, and no asking price was listed. When the sanctions were imposed, the M-UGIC aircraft was in Basel, Switzerland, publicly-available flight tracking data shows. The day after the sanctions on Deripaska, April 7, the jet flew back to Moscow. The older aircraft, with the tail number M-SAWO, was in Buffalo, New York State, the day the sanctions were imposed, according to data available on two websites that track private jets, Virtual Radar and adsbexchange.com. The following day it flew to New York City and from there on to Russia. A week later, the aircraft made a tour of cities in Siberia where Deripaska has factories. 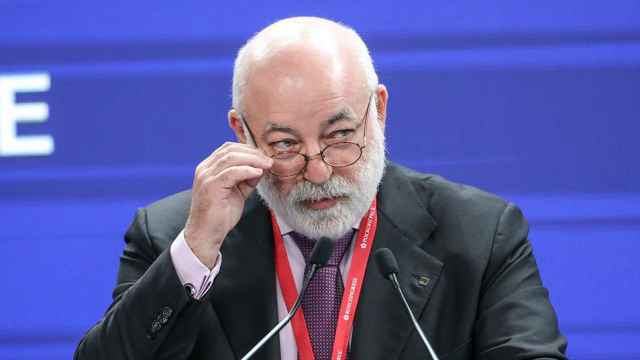 Sources close to Rusal told Reuters that at the time Deripaska was visiting those factories. In one past case of sanctions affecting the travel arrangements of a Russian tycoon, oil trader Gennady Timchenko told Russian state news agency Tass that Gulfstream stopped servicing his jet because he was put on a U.S. sanctions blacklist in 2014.